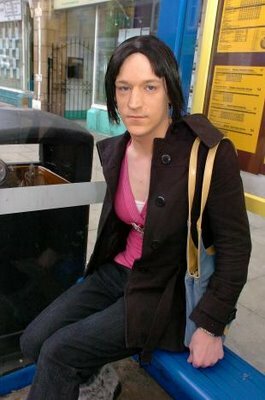 Here’s us thinking a ‘John Terry’ was something completely different. Doesn’t need an excuse, that picture should be on every article as standard. Is your boss Arsene Wenger per chance? Ah Wojtek, the only Arsenal player I love. If you love him Toz atleast spell his name right! As a general rule I hate all things scum related but this is hilarious!